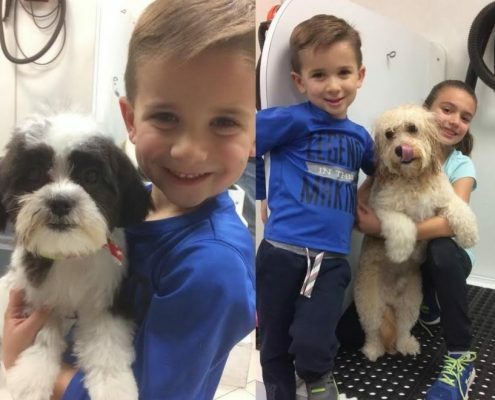 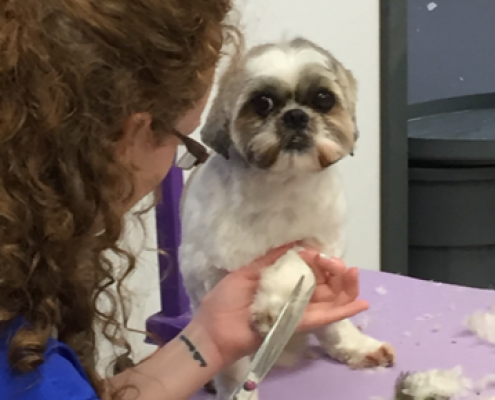 What sets Wagging Tails apart from all other pet grooming places is our dedication, care and affection for all of our wonderful animals. 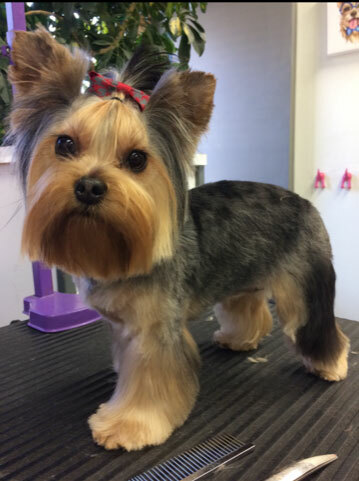 Each dog and cat is unique and special. 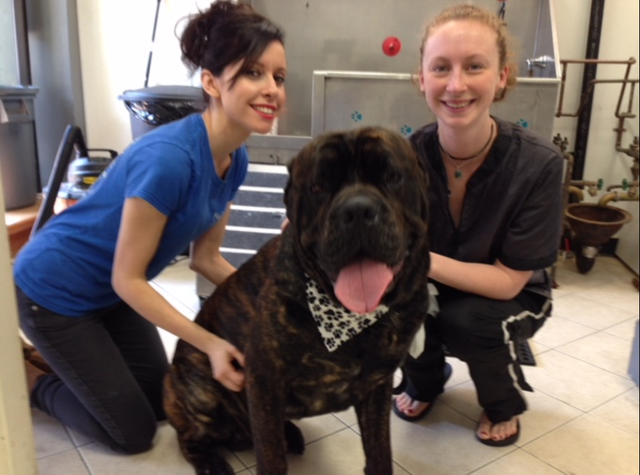 We also understand that every dog requires specialized care and attention. 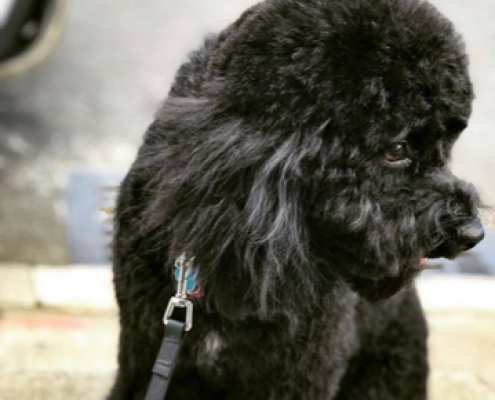 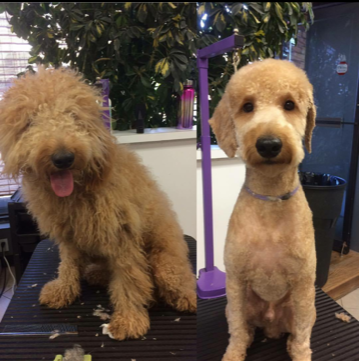 There are some dogs that can experience "grooming anxiety". 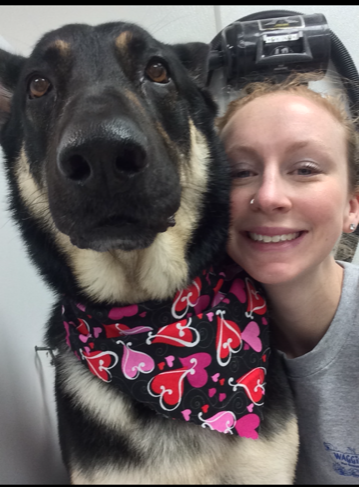 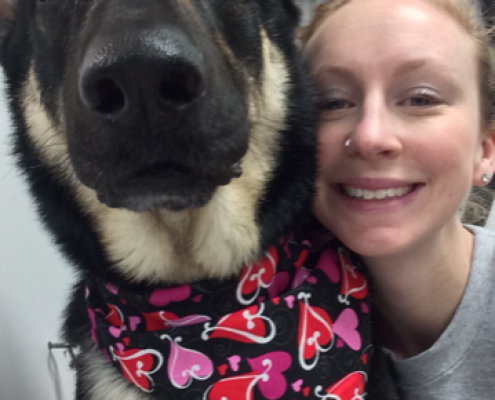 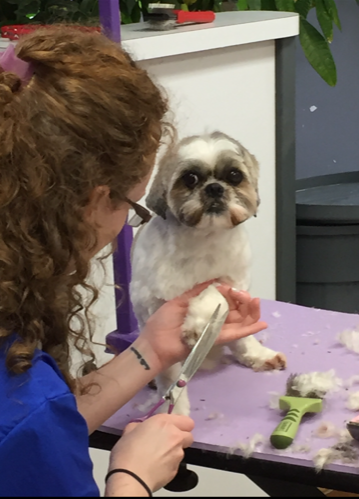 Our groomers will help your dog have a positive grooming experience. 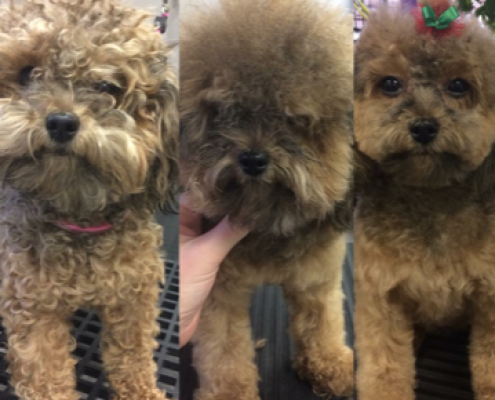 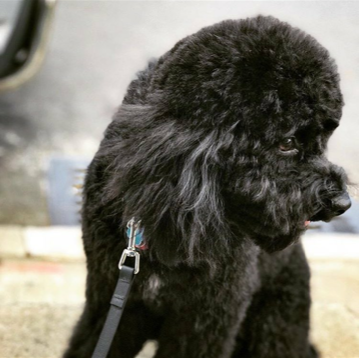 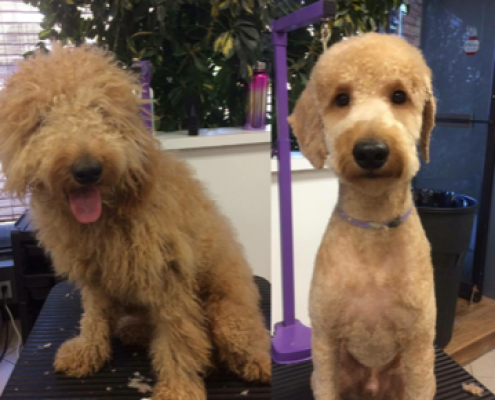 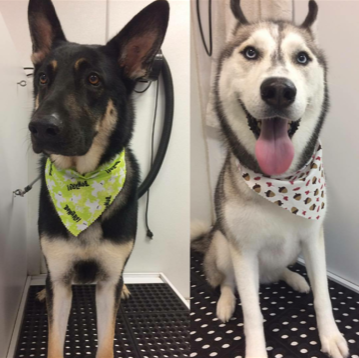 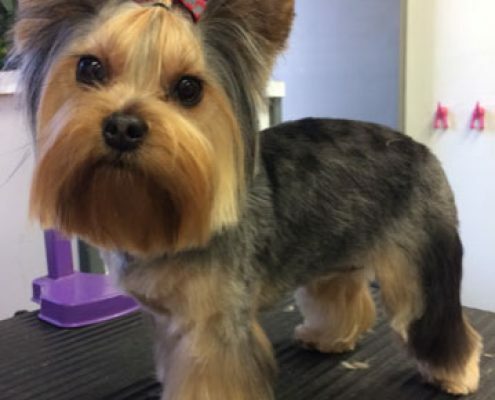 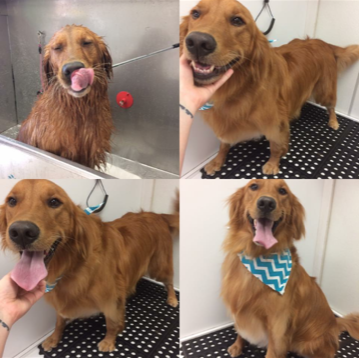 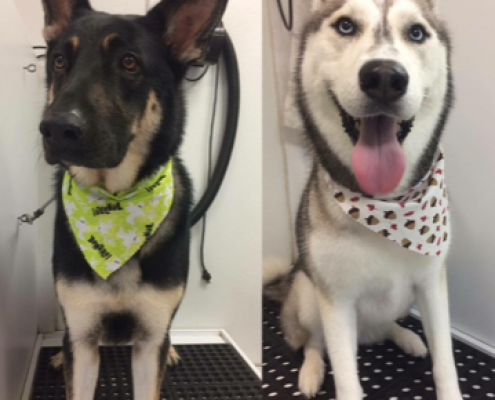 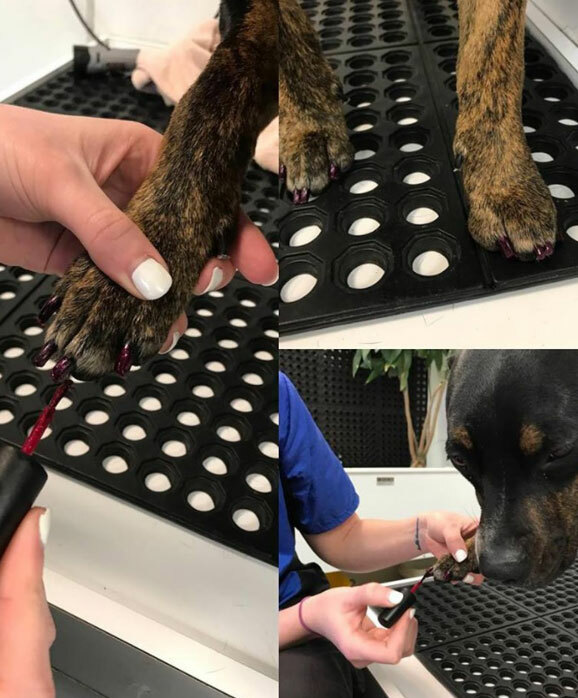 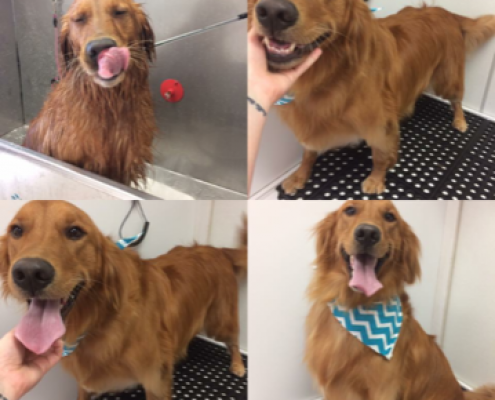 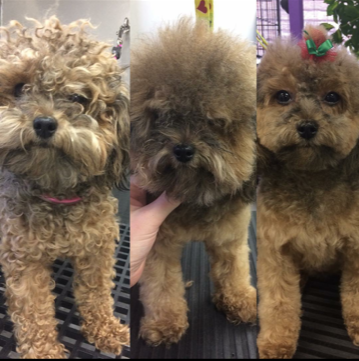 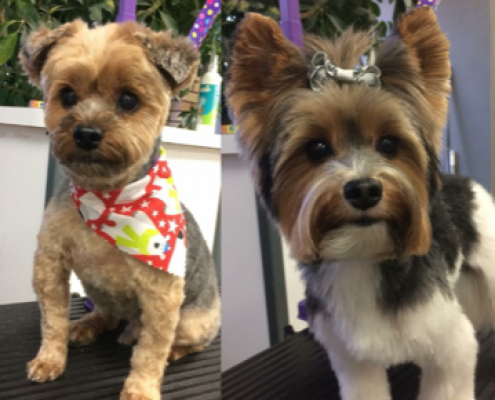 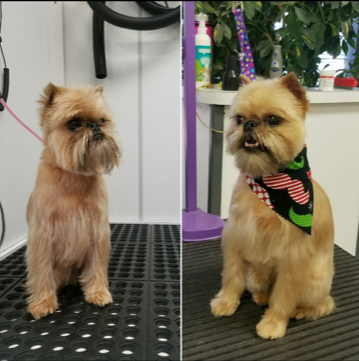 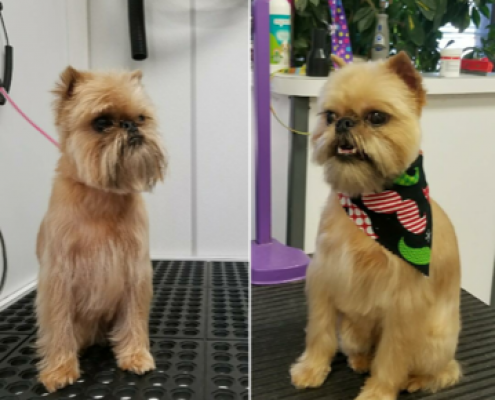 Our training and techniques have made us one of the most trusted grooming services in the area. 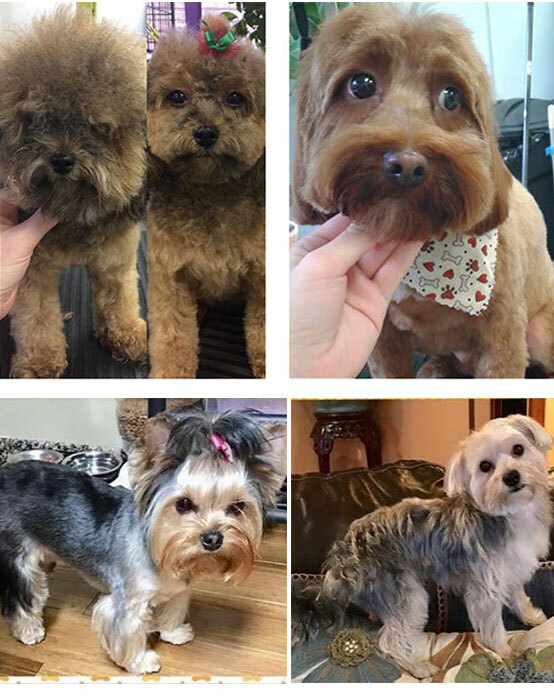 We have experience in all breeds, shapes and sizes and personalities. 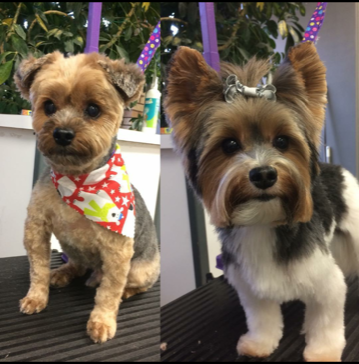 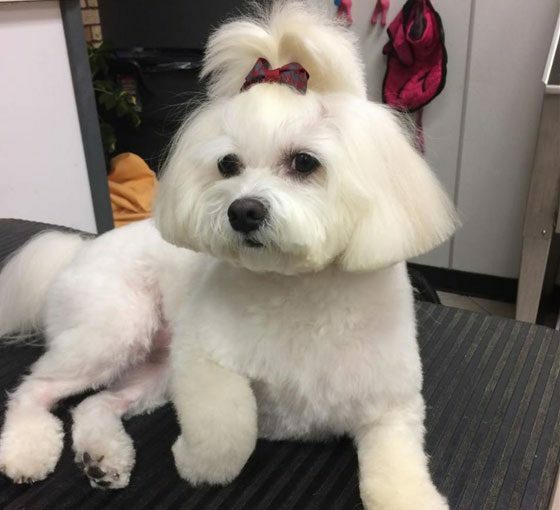 Our talented pet groomers will have your dog looking fabulous and clean. 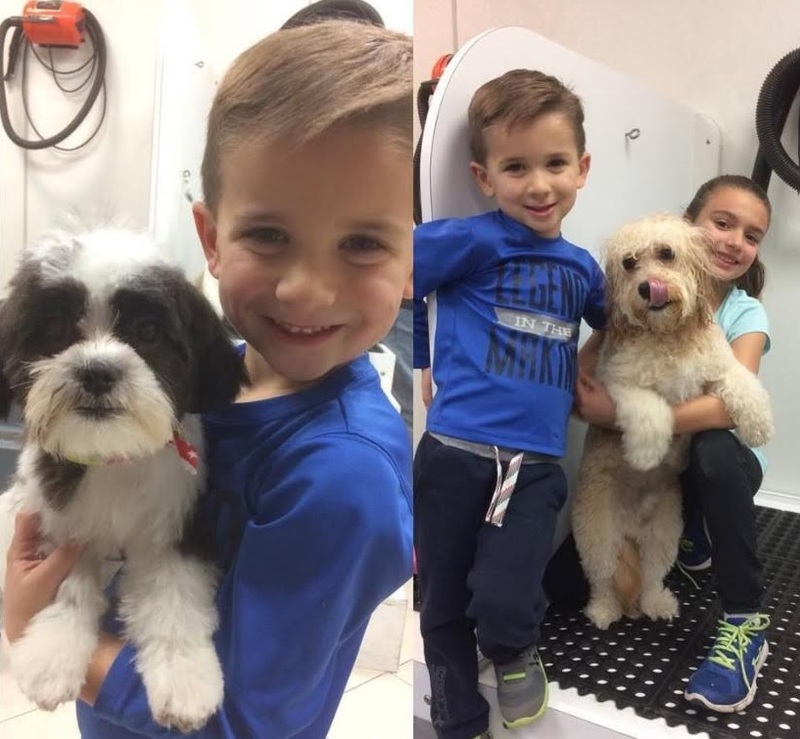 We consider each pet part of our family. 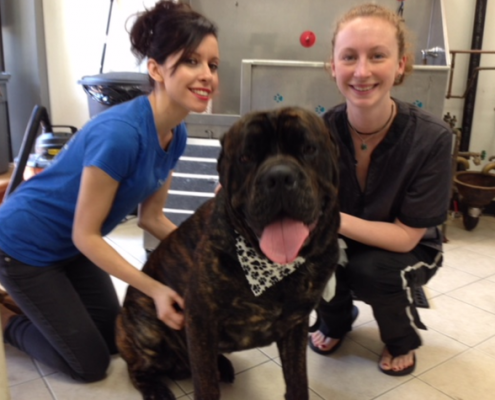 We will always provide helpful ways to enhance the heath and appearance of your beloved pet.